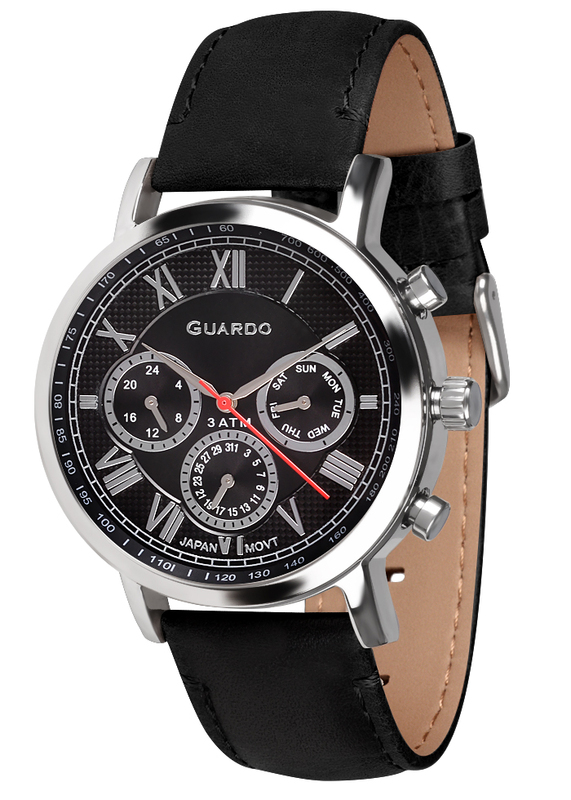 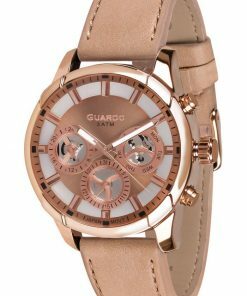 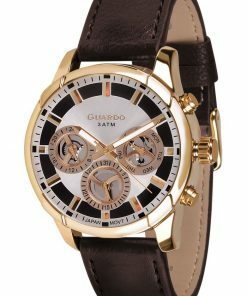 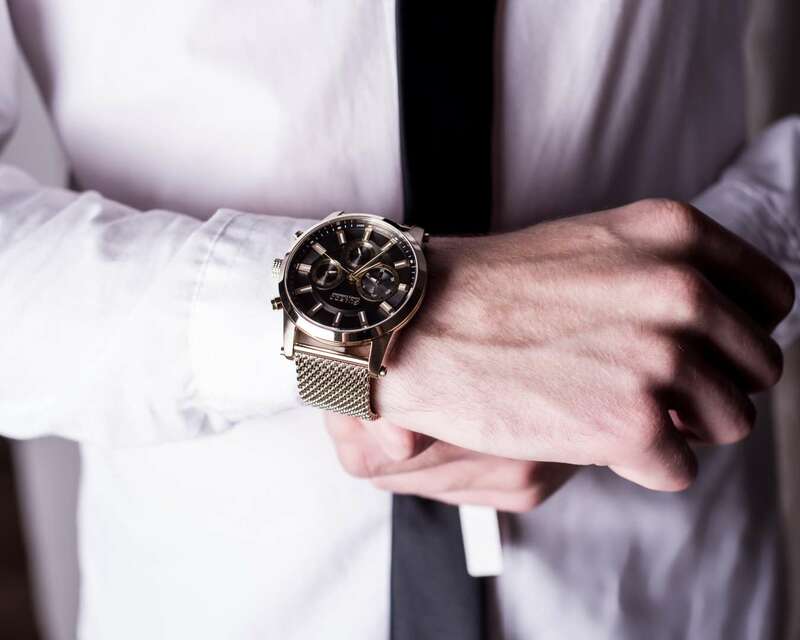 Guardo watch Premium MEN Collection. 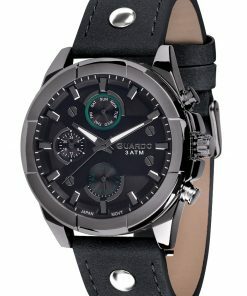 Model 11450-1. 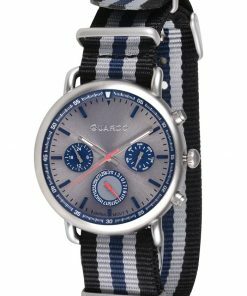 Dial: Black / Gun Sunray.